Digital transformation starts with information capture. Imagine scanning that speeds and simplifies your business processes. 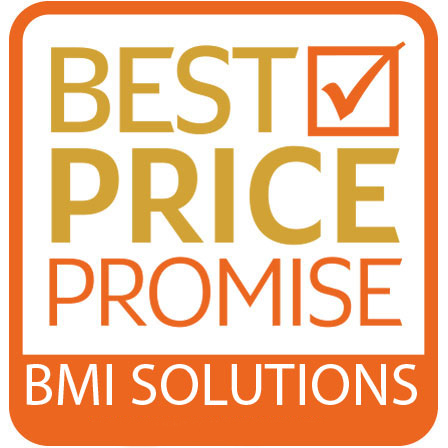 BMI Solutions introduces the new Alaris S2070 scanner is built to let users capture information anywhere with superior accuracy and image quality. 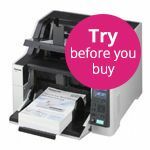 It’s the perfect scanner when you need to get information into your business processes quickly. 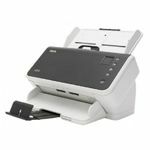 The Alaris S2070 scanner enhances your productivity by handling more of the work traditionally done by people computers and mobile devices. 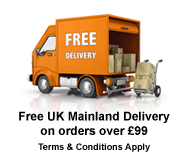 • Embedded Image Processing in the scanner delivers high-quality images without depending on your computer. • Engaging Feed technology aligns the leading edges of pages to avoid misfeeds and multifeeds and Controlled Output Stacking places paper neatly in the output tray so your team spends less time dealing with documents and more time to focus on work that matters. It ensures reliable data quality at the point of capture through a combined approach of hardware and software technologies. • Intelligent Exception Processing handles immediate validation of forms so that any missing information can be identified and fixed at the point of transaction. 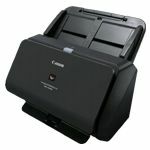 • Smart Document Protection and multifeed sensor technology make scanning virtually jam-free and document-damage-free. • Industry standard enterprise security protocols for scanning across networks protect document images and data in transit. Document capture integrates conveniently and smoothly into your normal workflow. • With Intelligent Barcode Reading produces the most accurate data extraction results and takes complexity out of document preparation. 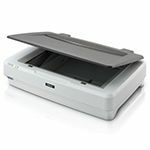 • Easy to use push and pull scanning options allow users to scan from business applications or send images directly to applications from the scanner. The intuitive colour interface and predefined job setups simplify the lives of users and network administrators. • Predefined job setups let you change scanner configuration at the push of a button or by scanning auto-generated QR codes. • Connect to applications such as Google Drive, Dropbox, Salesforce, OneDrive, SharePoint, Online Box and more. The S2070 scanner is designed to fit seamlessly into your business environment and adapt as your needs change. • Integrate easily using the Web API so no device drivers need to be installed on the host computer tablet or mobile device. • Kodak Alaris Asset Management Software helps administrators monitor and manage scanners over the network.